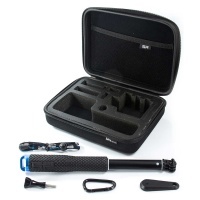 Keep your GoPro & accessories such as housing doors & batteries protected when travelling with this protective case. 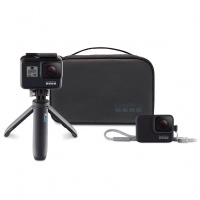 An essential item for all GoPro owners. A GoPro Case that will adjust to your every needs thanks to its velcro dividers. 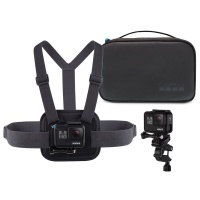 Great for both storing and protecting your GoPro and your mounts on the go. 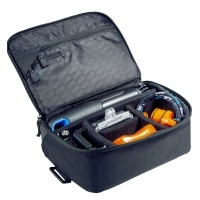 A large case from SP for storing a couple of GoPro cameras and a range of mounts and accessories. 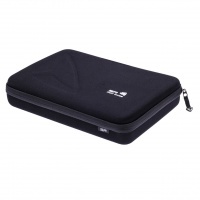 Nicely padded and protected for travelling and keeping your gear safe.